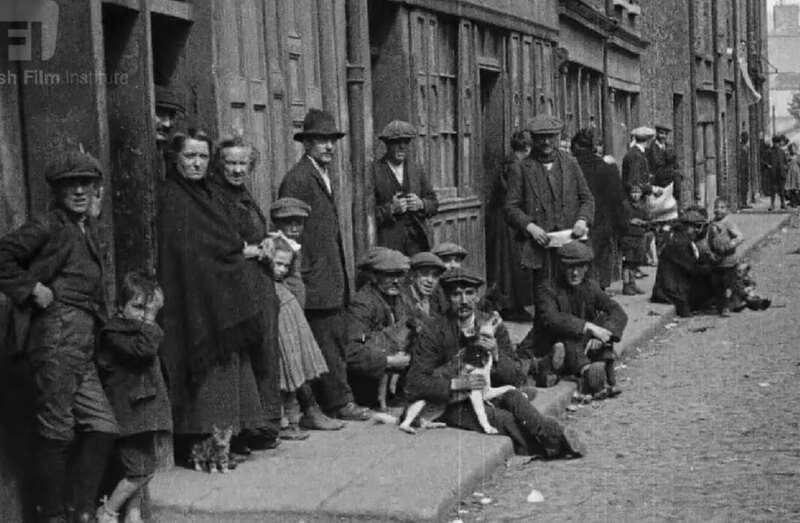 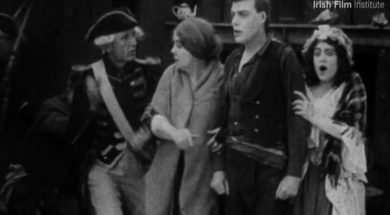 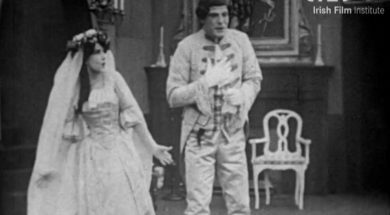 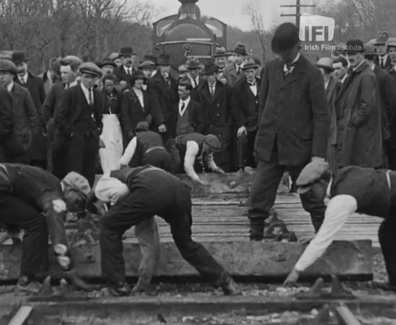 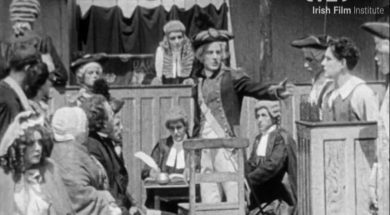 When New York’s Kalem Film Company came to Ireland in 1910 to make the short film The Lad from Old Ireland they made cinema history – the film was the first made by an American production company outside the US and also the first film ever made on two continents (and on the Atlantic Ocean in between). 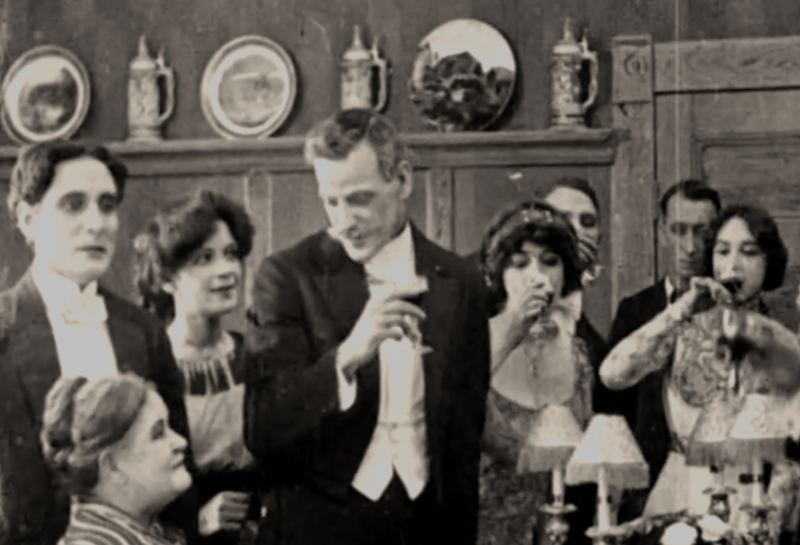 Led by actor/director Sidney Olcott and actor/writer Gene Gauntier they returned to Ireland several times between 1910 and 1915, to produce almost thirty Irish-themed films and earned themselves the nickname the O’Kalem’s in the process. 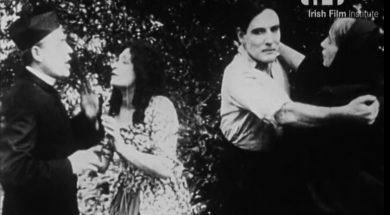 The majority of their films were made in and around Killarney Co. Kerry, making extensive use of the dramatic landscape and using locals as extras. 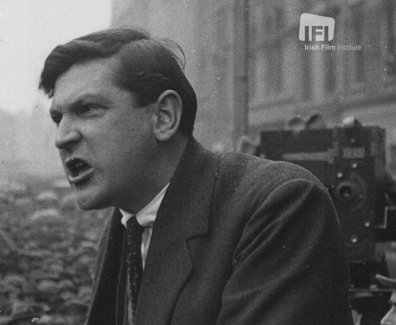 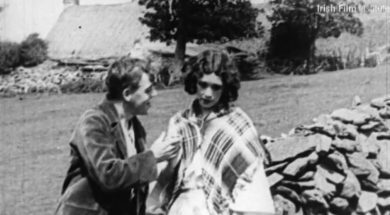 For several decades the IFI Irish Film Archive worked to identify extant copies of the O’Kalem films held in international film archives, to centralize them and retrieve copies of them for the benefit of Irish audiences.